Are you looking for an exciting and fast paced career in the software industry? At Imagine Thought Software, we are always looking for THE BEST individuals to make the perfect software for our customers! We’re dedicated to providing the best software solutions to our customers, exactly how they want them, every time! If you’re passionate about what you do and want to make a real difference in a growing small business that cares about their employees, then Imagine Thought Software might be the right company for you! We review all resumes submitted and we will contact you once it has been received to let you know that we have received your information. We are looking for .NET developers to be part of our team that is building custom database system for businesses. We need software engineers to help us build both Desktop and Web applications using C# and the .NET framework. You should be proficient in C#, should have at least 5 years’ experience in developing .NET applications, and should be passionate about making the best possible product. Do you have what it takes to build the best database systems on the planet? 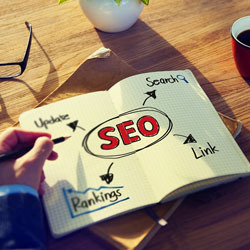 Are you the master of all SEO? We are hiring SEO Experts to analyze our websites, optimize our content, and increase our organic ranking results on the major search engines, focusing primarily on Google search. 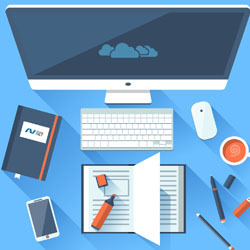 You should have at least 5 years SEO experience, be familiar in working with HTML and ASP.NET code, and be familiar with the major SEO tool sets for this position. Are you ready to reach the top of the search ranks? Do you want to help businesses store their data using the best methods possible?.We’re hiring the best database designers in the world! We need database developers that know how to build the best relational database systems, with perfect normalization of data whenever possible. 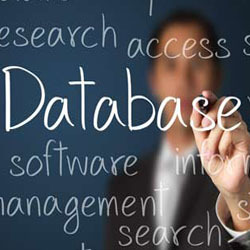 You should have at least 5 years database development experience, be familiar with using SQL Server, MySQL, and Microsoft Access, and should have a familiarity with integrating those kinds of database systems into .NET code. 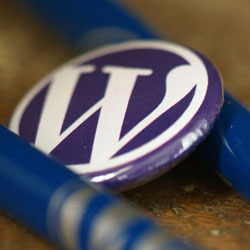 Do you know WordPress inside and out? Are you familiar with all the best WP themes and plugins? We need WordPress Designers that can get the job done! 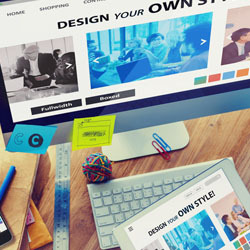 You should have at least 3 years of WordPress development experience, have the ability to write HTML/CSS/PHP code, and should be familiar with the ThemeForest and Elegant Themes theme collections. Are you a Ninja Warrior in Photoshop or GIMP? Can you make images that other people can only dream about? If so, we want to hire the very best image designers in the industry! 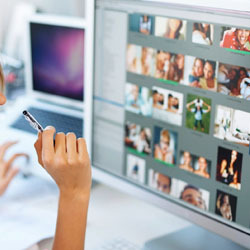 You should have at least 5 years of experience in digital image design, should be an expert in either Photoshop or GIMP, and understand the art of image design and color combination selection. Your Resume in TXT, DOC, or PDF format. A Cover Letter with your contact information. A note about the position you're applying for and why you’d be a good fit for the job. To our Fax at 626-739-6215 or our E-mail at info@imaginethought.com. We look forward to finding out more about you!